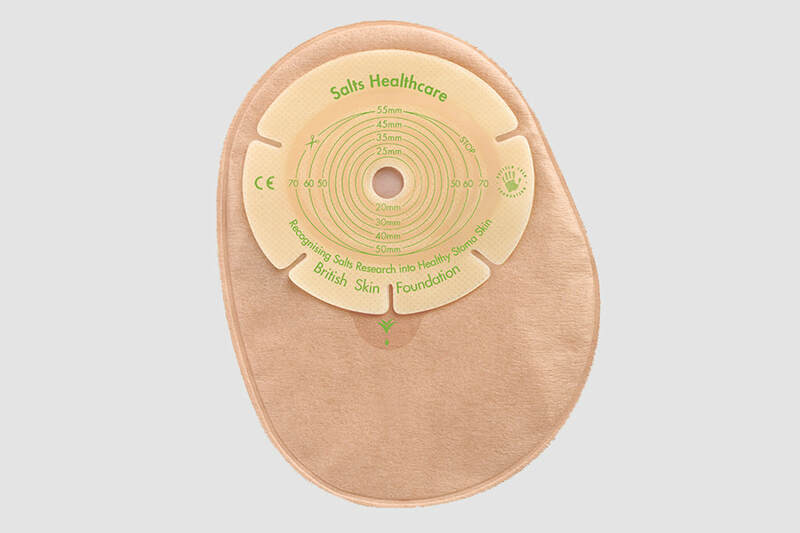 stoma. The addition of Aloe Vera to our hydrocolloids is important as it acts as a humectant , which may help to optimise skin hydration. 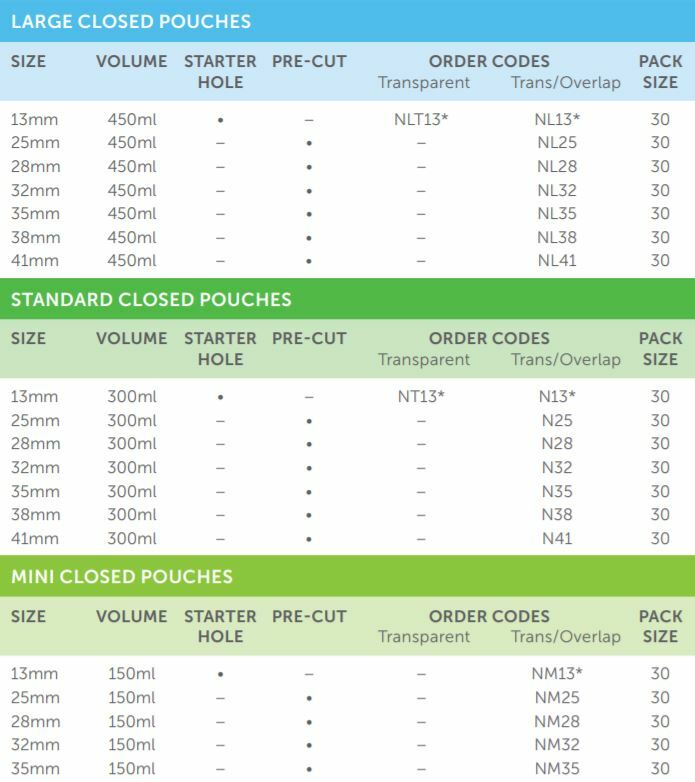 features a bold blue cutting guide, which makes it easier if you choose to cut your own bags. Charcoal filter and internal film layer design help to minimise odour and pancaking by improving airflow.